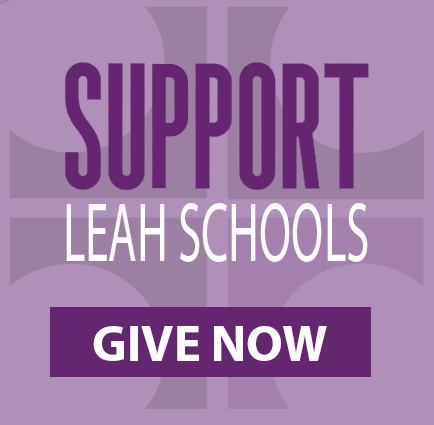 LEAH Schools is proud to be part of a community that supports each other emotionally, spiritually, and financially. Our entire staff is committed to service, striving every day to love and empower our students in the example of Jesus. 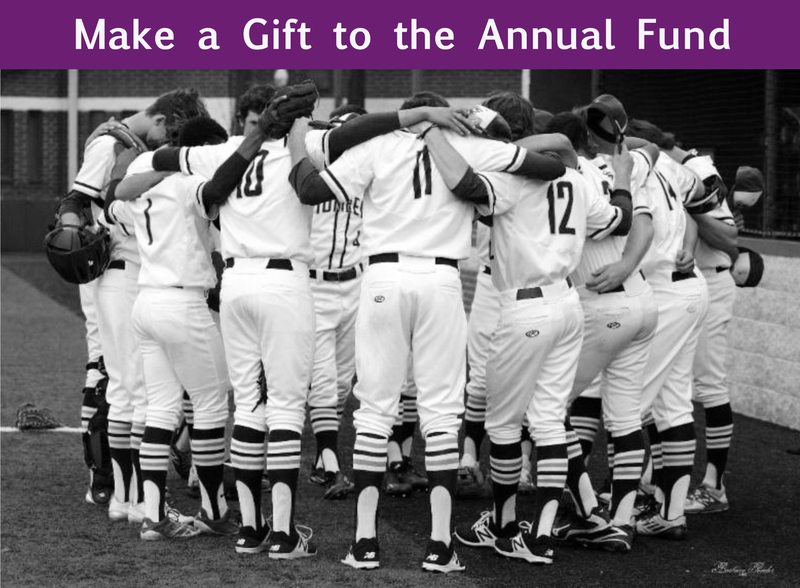 When you donate, you create a lasting impact in Houston’s future leaders. Your contributions to this fund will support the education and future of the next Christian leaders. Your gift is tax deductible as granted by law. No goods or services were exchanged for this donation. Lutheran Education Association of Houston is a 501(c)(3) organization. Our TIN is 74-6001258. 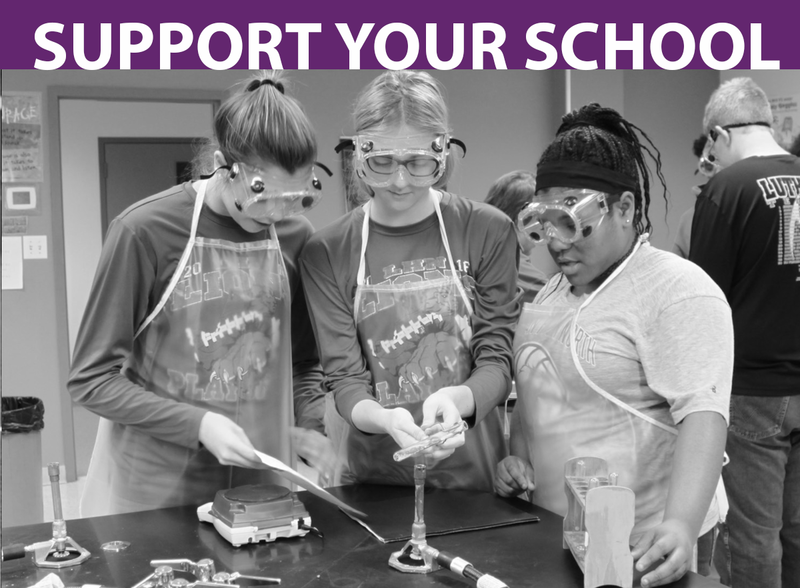 If you'd like to restrict your gift to one of our three schools, please use the links below to make your donation.